Saturday February 23rd from 1-4pm at Casco Yoga with Brenda. Don’t worry, the goal of this workshop is not to get you to throw your smart phone under a bus and meditate in a cave! 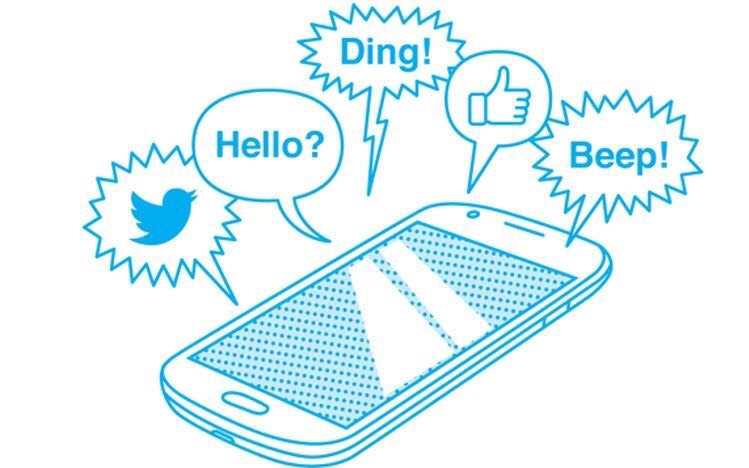 In fact, there are lots of reasons for you to love your phone. However, you may be beginning to suspect that your digital devices are contributing to the increased stress or anxiety you are feeling lately. The problem isn’t our digital devices themselves, but our relationship with them as we struggle to figure out how to incorporate them into our lives in more positive and healthy ways. Simply put, we have to learn how to show our devices who’s really in charge! This workshop is designed to help you mindfully observe how your digital devices and social media are affecting your mental and physical health. Then, through inquiry, discussions, and mindfulness practices, you will learn tips on how to make more space for your “offline” life as you bring your “online life” more into balance. Brenda Lyons (M.A., RYT-500, IAYT-1000) is a licensed instructor for the .b (Dot B) Mindfulness in Schools Project, a facilitator for the Mindful Ambassador program, and a trainer in the signature Google Mindfulness program – Search Inside Yourself. 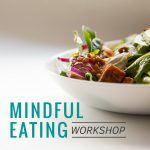 Most recently, she has been leading Introduction to Mindfulness and Mindful Eating Workshops, as well as 8-week Mindfulness for Teachers sessions in Asia and Central America.